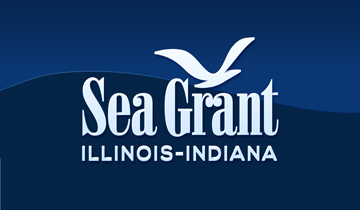 Illinois-Indiana Sea Grant program is looking for a resourceful and detail-oriented individual for the Pollution Prevention Extension Specialist position.  This position integrates program leadership, partnership, scholarship, and public engagement into its everyday practice. This position will conduct and develop extension and outreach activities for Illinois Indiana Sea Grant’s pollution prevention programs, especially related to management of pharmaceuticals and personal care products in the environment, microplastics pollution in the Great Lakes, and other emerging contaminants of concern. This position will be housed in IISG’s office in Urbana, Illinois. For more information and to apply, visit the University of Illinois jobs board.